As the President of the Pan American Taekwondo Union (PATU), Grand Master Choi has been involved with World Taekwondo Federation (WTF) for quite some time. The World Taekwondo Federation (WTF) is the international federation governing the sport of taekwondo and para-taekwondo (click here for a direct link to WTF). WTF is a member of the Association of Summer Olympic International Federations (ASOIF). A National Governing Body (NGB) governs the sport in each country. For example, within the USA, the NGB is USA Taekwondo. 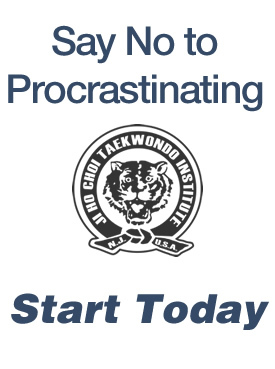 In South Korea, for example, the NGB is the Korea Taekwondo Association (KTA). Within the WTF, groups of NGBs are organized geographically into unions, with one union each for Asia, Africa, Europe, Oceana, and Pan-America. The Pan-America union, for example, has 42 member NGBs. The WTF’s Korean headquarters are in the Sujeong-gu district within the city of Seongnam in the province of Gyeonggi in South Korea. A second WTF office is maintained in Lausanne, Switzerland. Colloquially, the term WTF-style taekwondo refers to the style of taekwondo used in WTF-sanctioned competitions. This style is defined by the Kukkiwon, so technically the more correct name for this style is Kukkiwon-style taekwondo.